To accommodate people better for Thanksgiving we have decided to cancel the upcoming Dairantou on 10/7/18 and move it to the 28th of October. Early bird has been extended to the 4th of October. 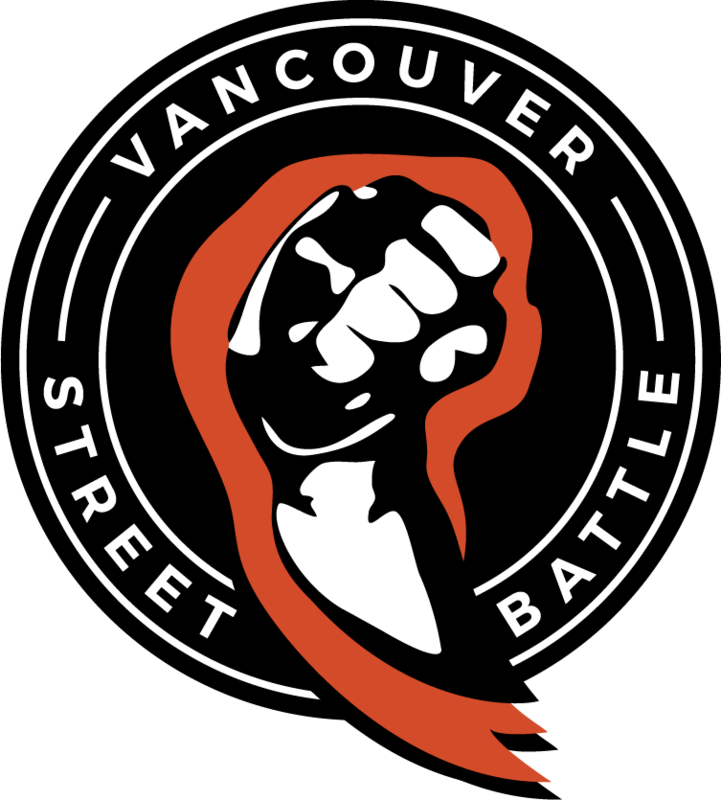 VSB’s 7th Smash monthly, DAIRANTOU 大乱闘 #7 at Vancouver Street Battle will be happening on October 28th, 2018 that includes for both Melee, Sm4sh, and Project M! No free tournaments. The best competition in town! Play against some of the best players in West Coast Canada! Friendlies before and after the tournaments! Lots of setups available at the premises, come join us even if you just want to play friendlies or watch at this event!